a comprehensive test infrastructure for indoor and outdoor. 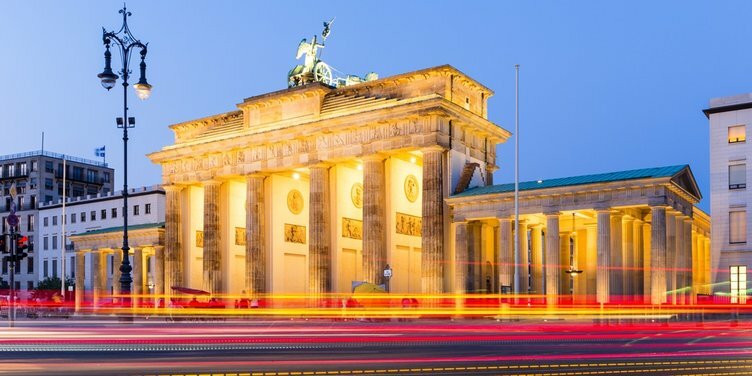 Using a 100 Gbit broadband backhaul connection, partners in Berlin and throughout Germany can also be connected to the fast 5G test network. a wide range of network infrastructure hardware: For this purpose, the researchers installed devices such as antennas, sensors, switches and end systems in the building and around the institute. software modules developed by FOKUS for the management of infrastructure and network functions (Open Baton). the first 3GPP compliant software-based 5G core network (Open5GCore) developed by FOKUS. Edge computing technologies developed by FOKUS that enable decentralized data processing and thus ensure increased speed and security in industrial applications. first demonstration and application scenarios as a basis for customer-specific applications.